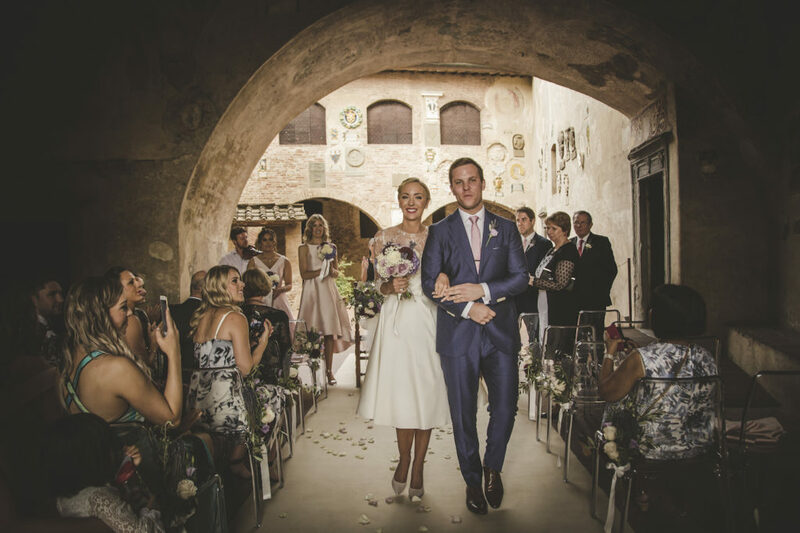 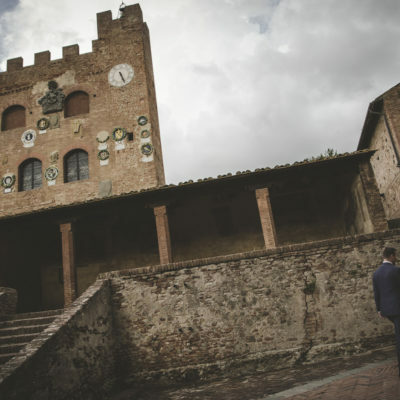 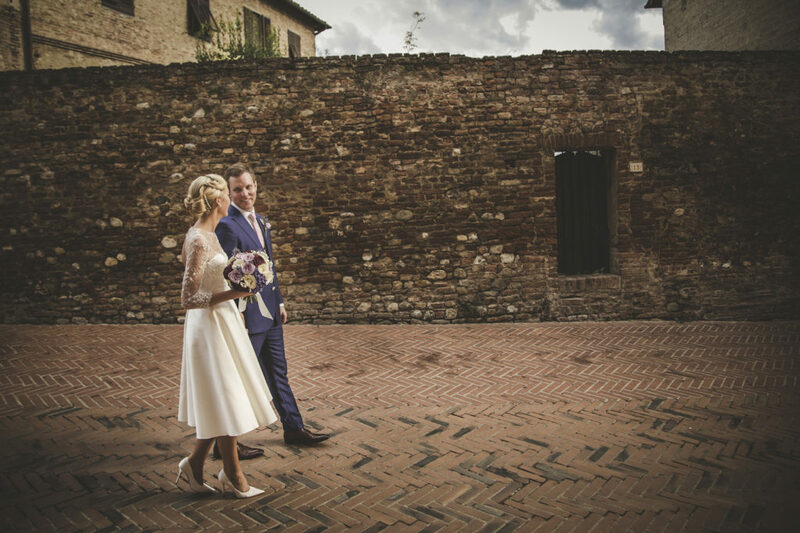 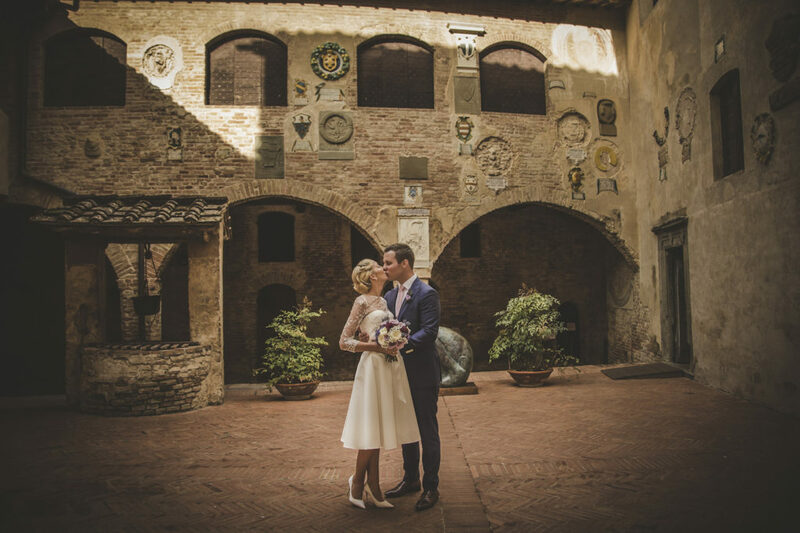 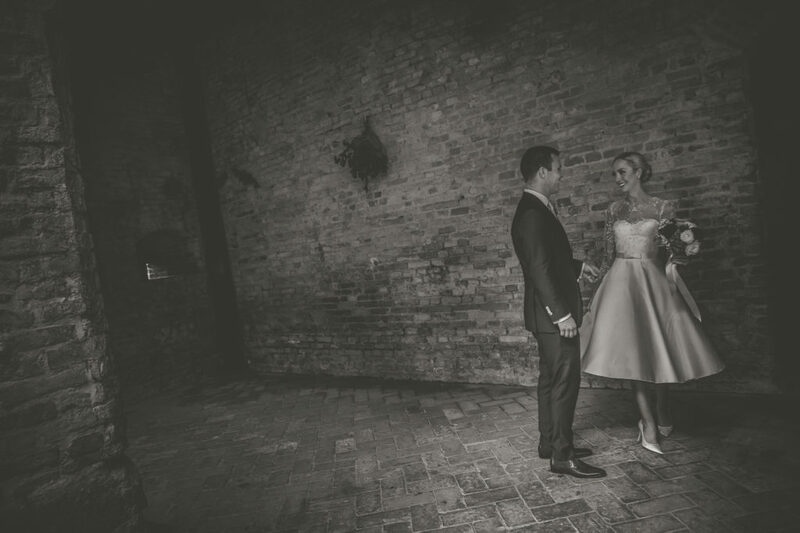 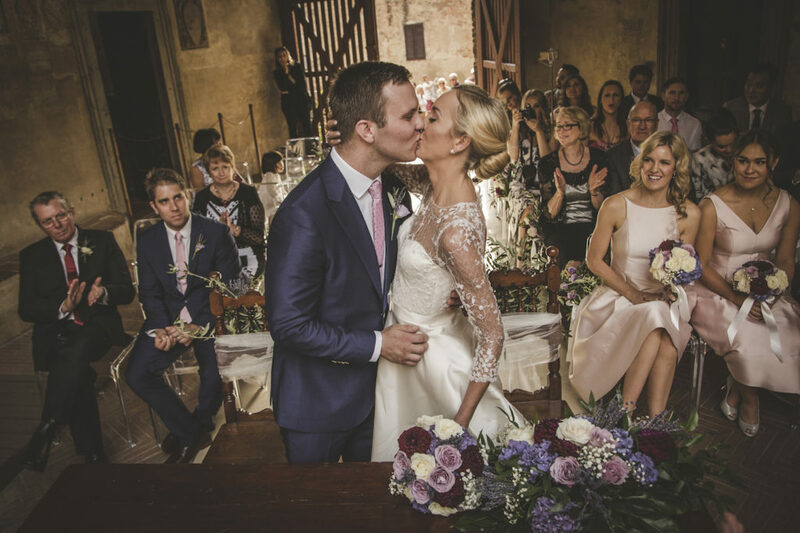 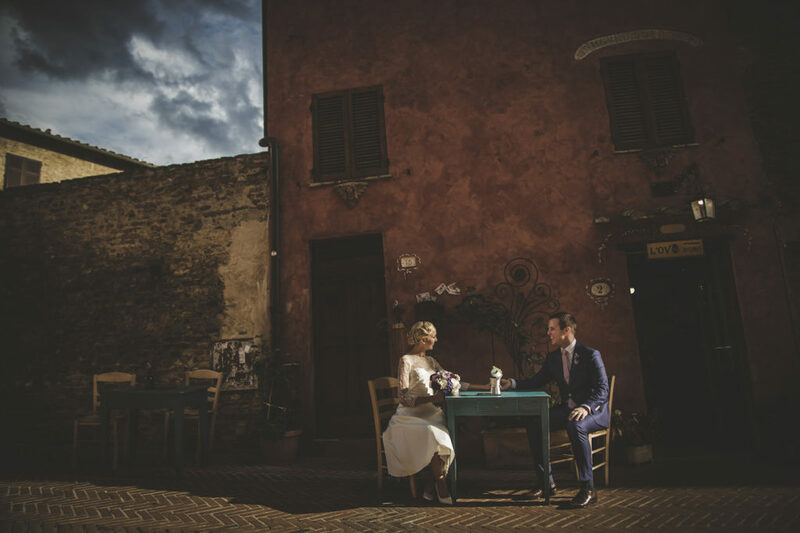 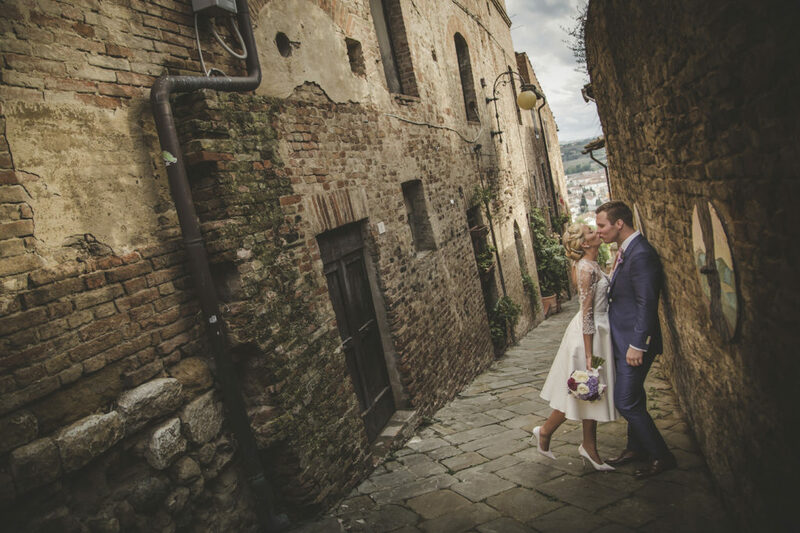 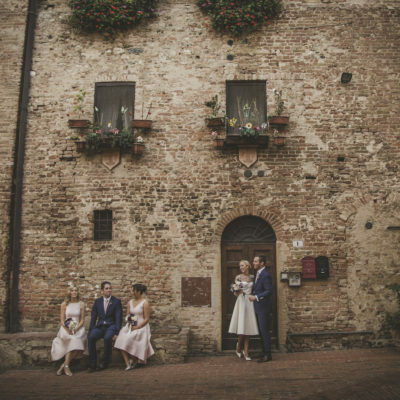 Charming and romantic wedding in Certaldo for an Australian couple that choose our beautiful Tuscany to get married. 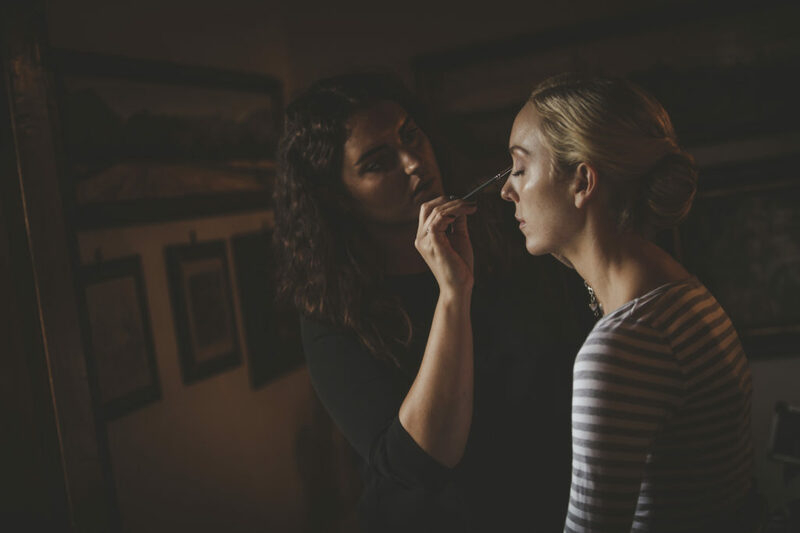 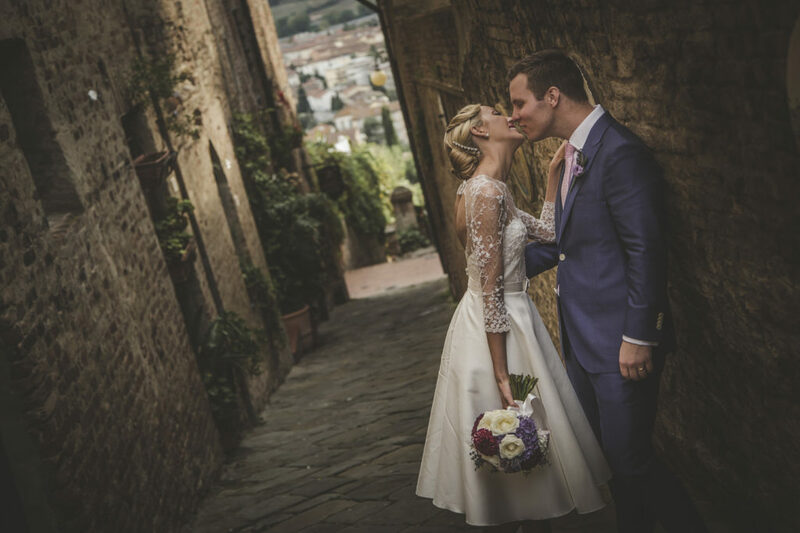 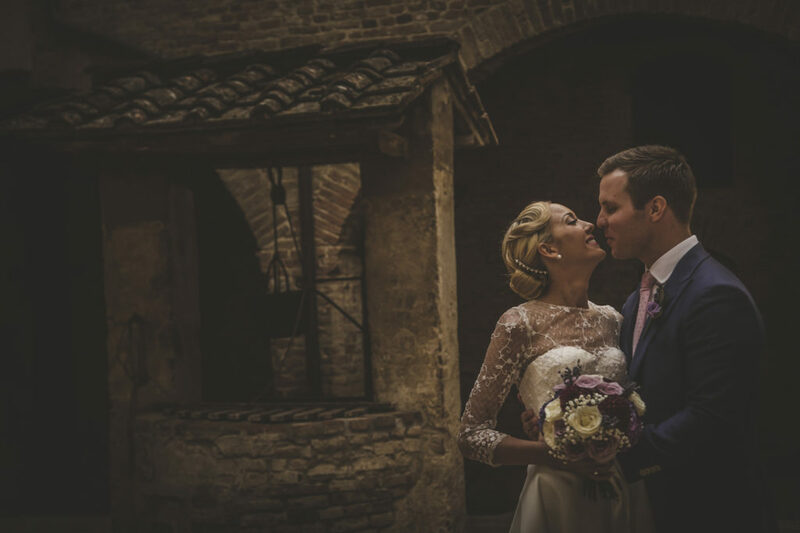 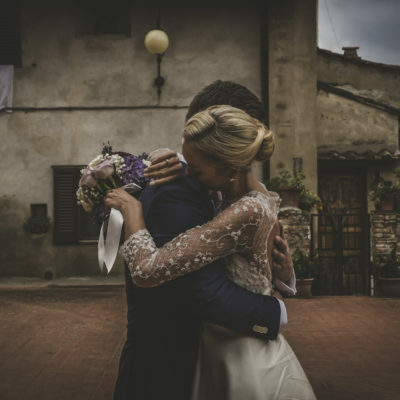 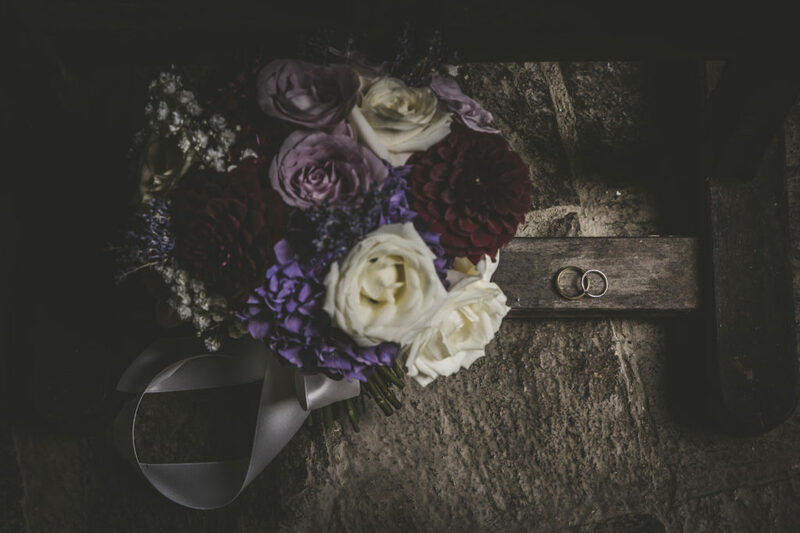 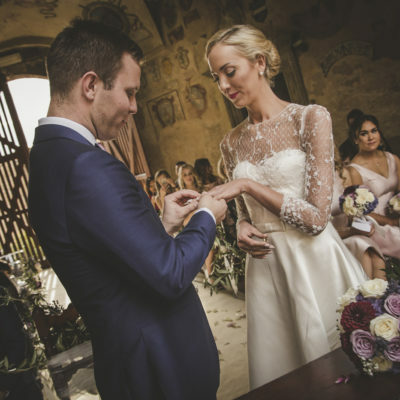 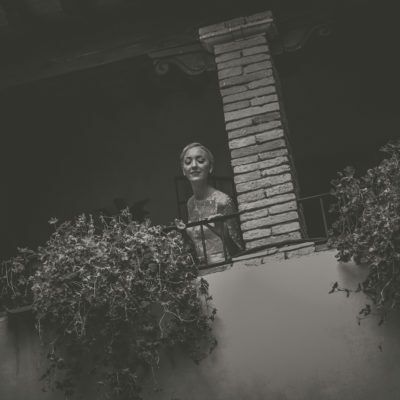 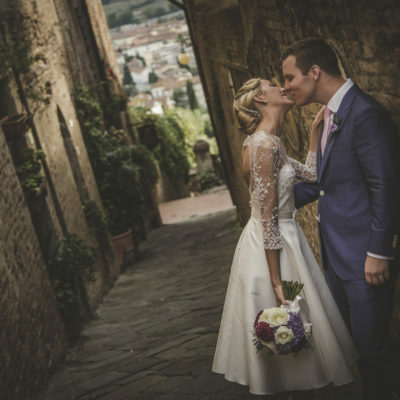 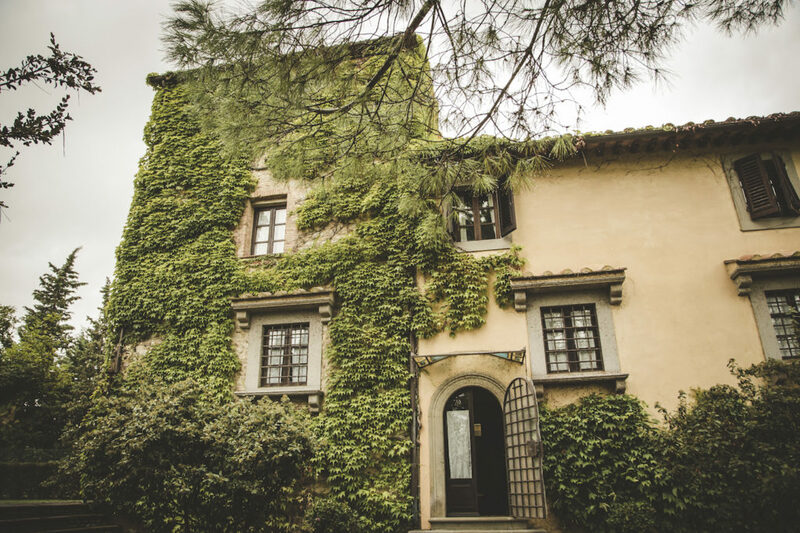 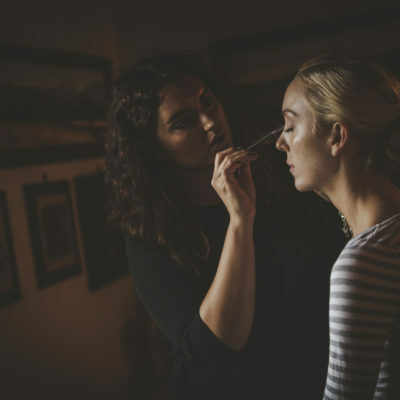 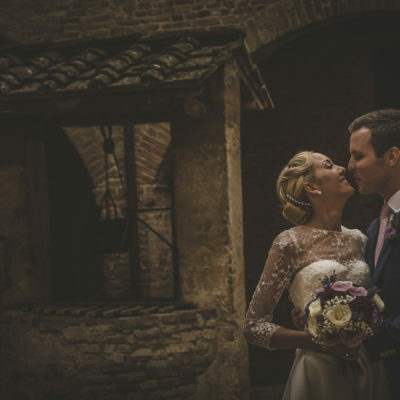 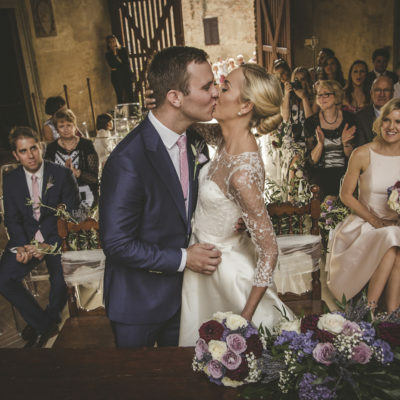 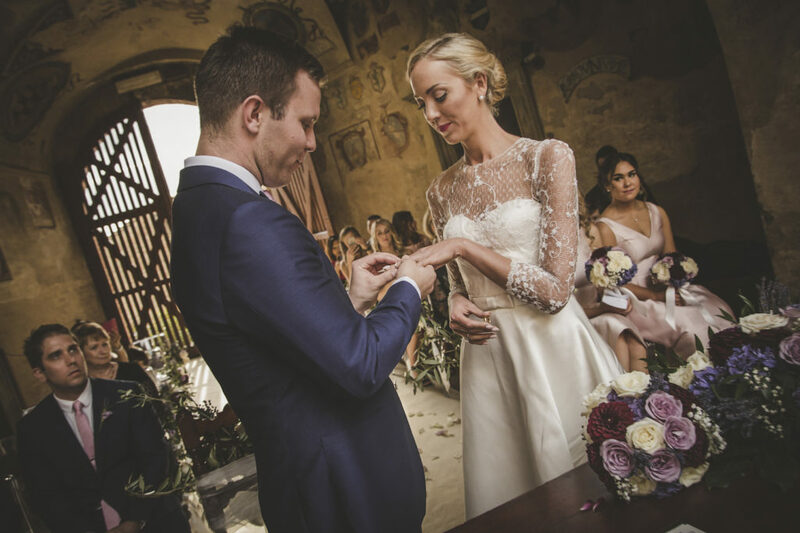 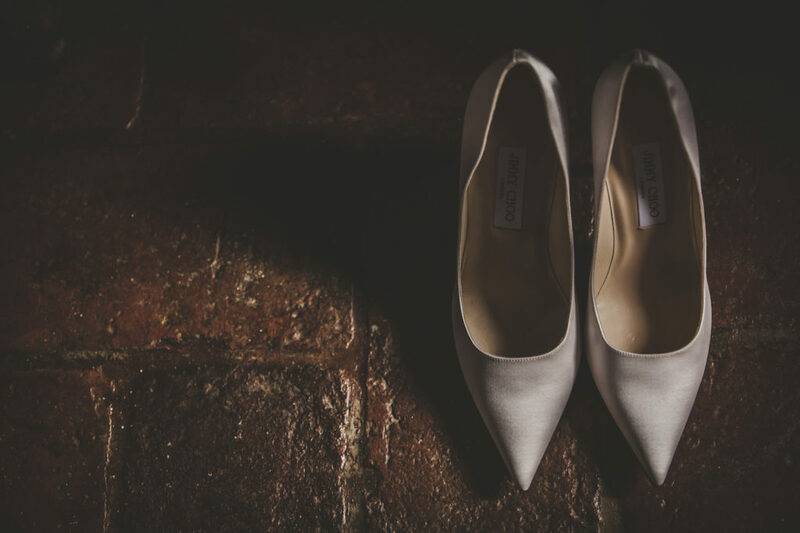 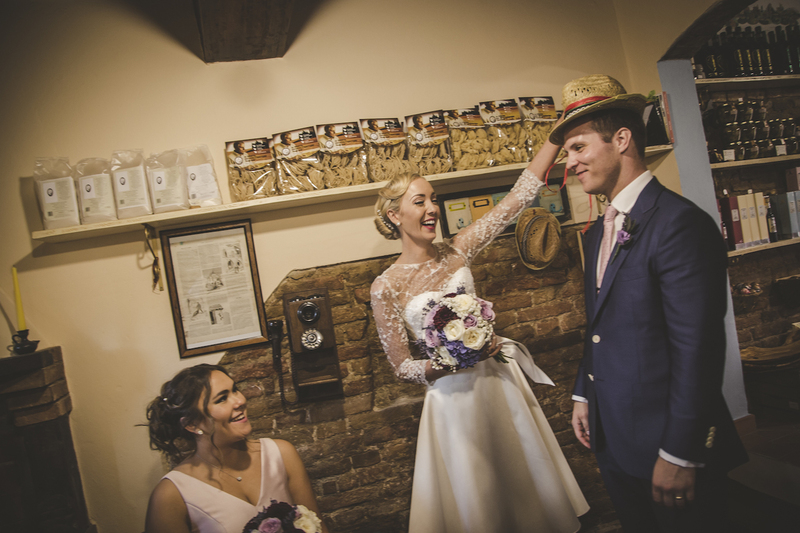 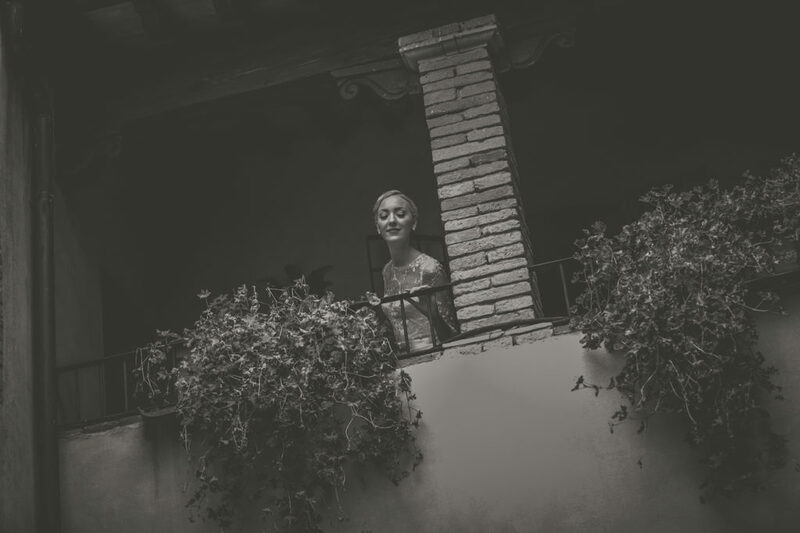 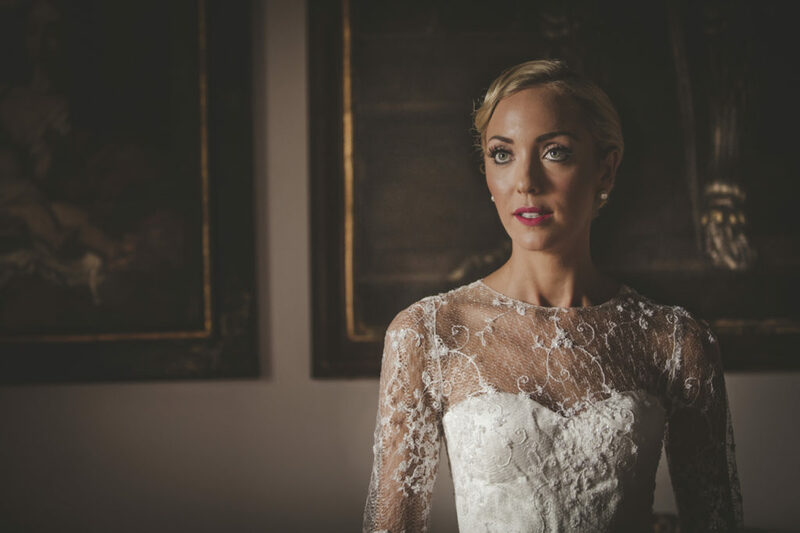 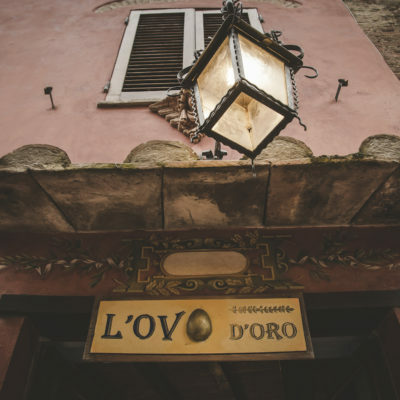 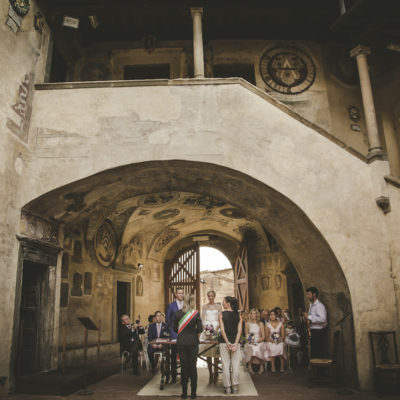 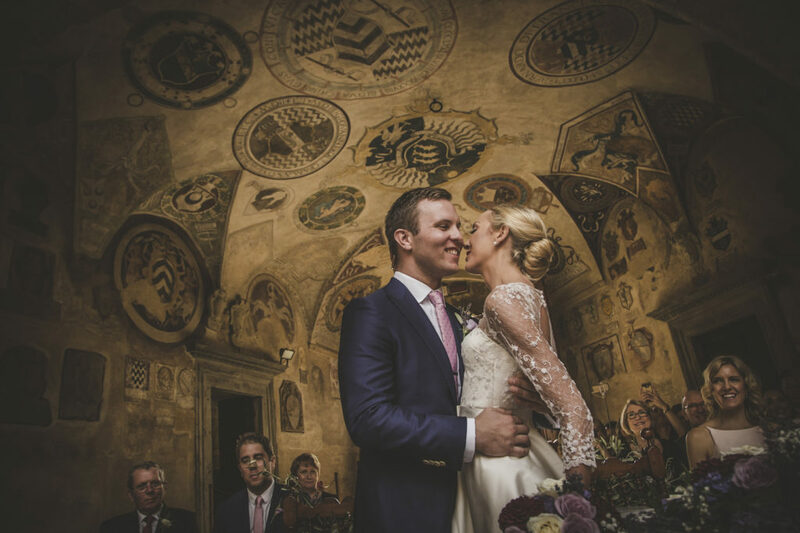 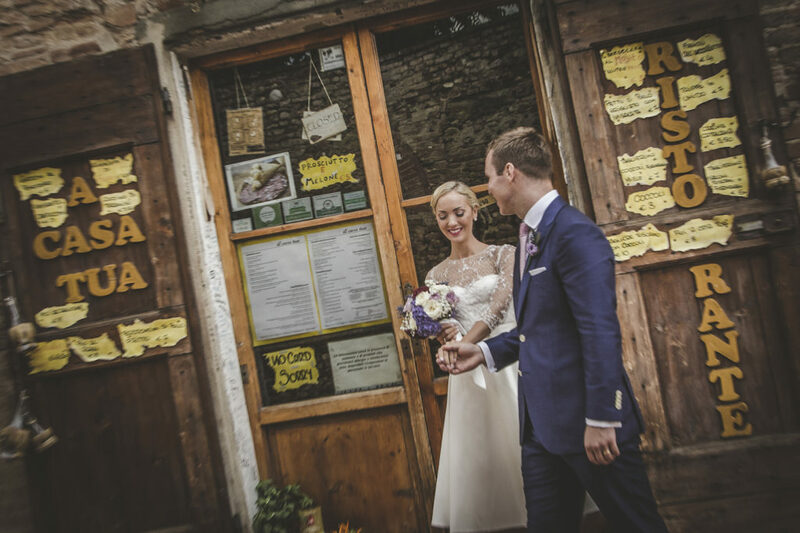 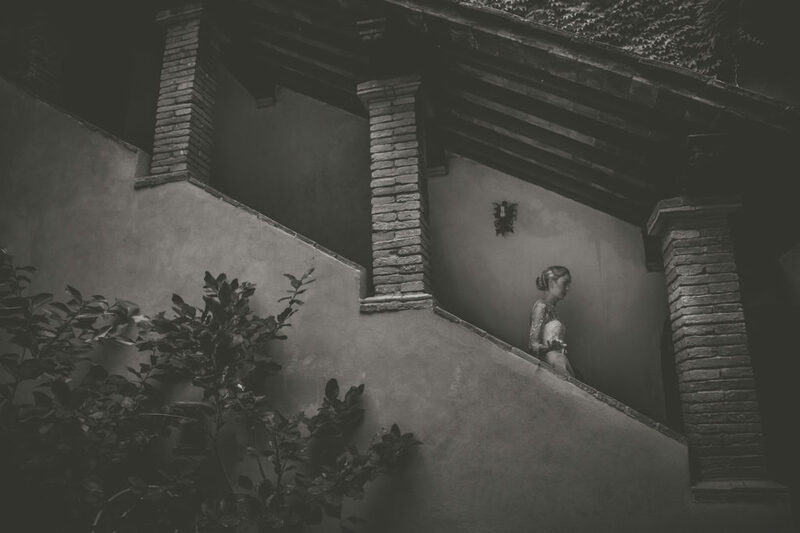 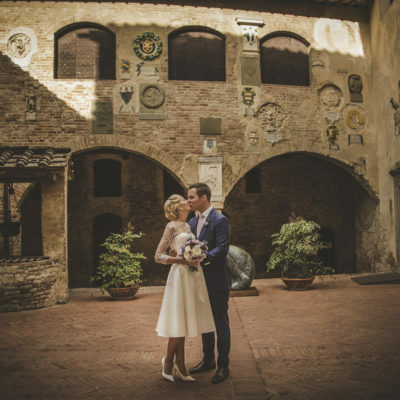 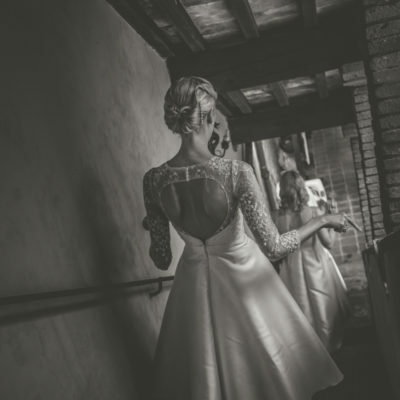 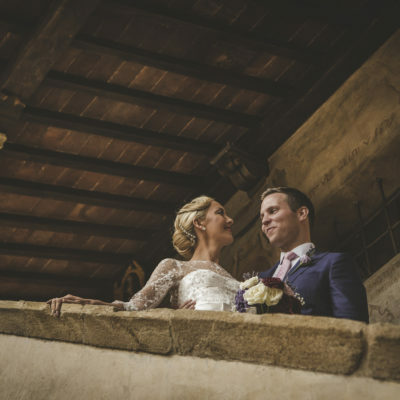 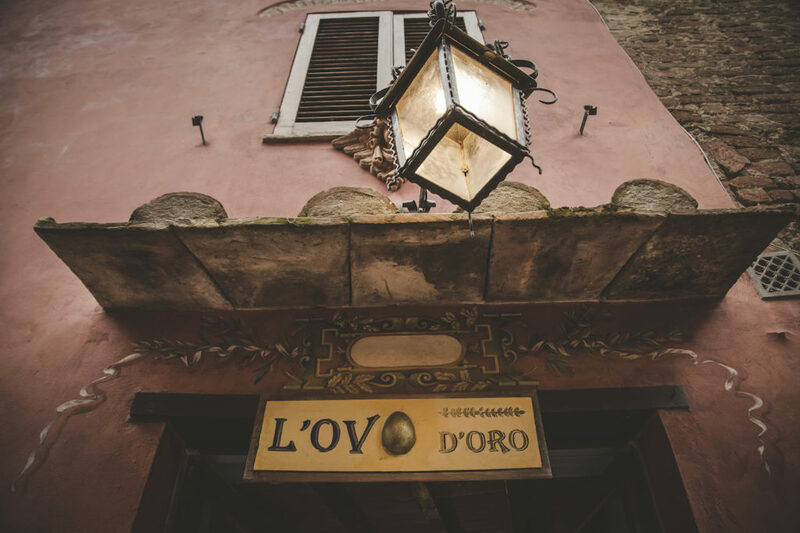 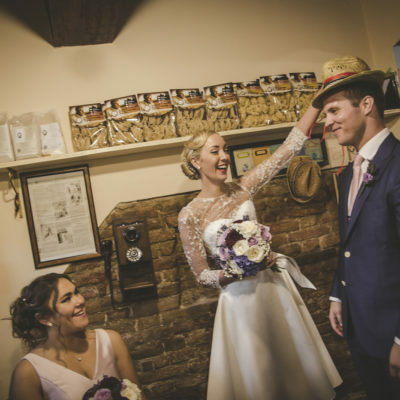 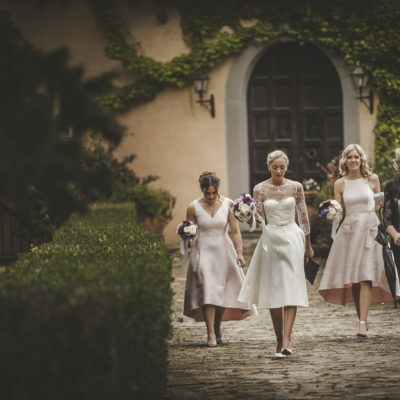 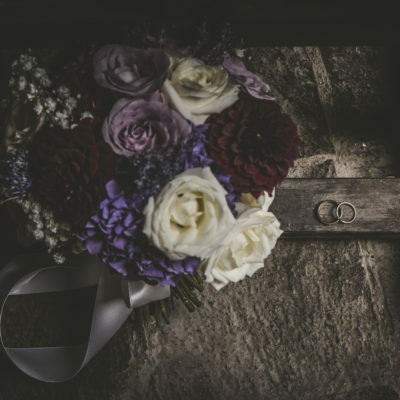 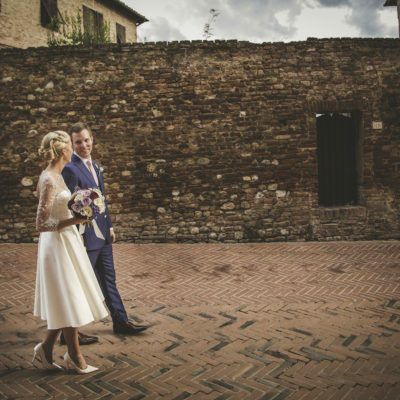 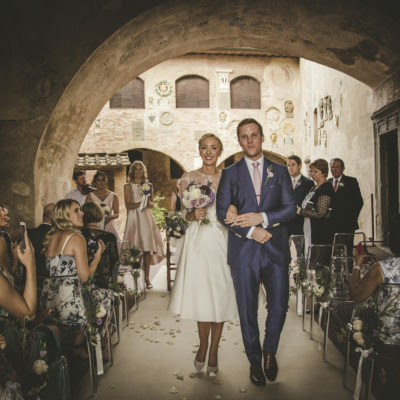 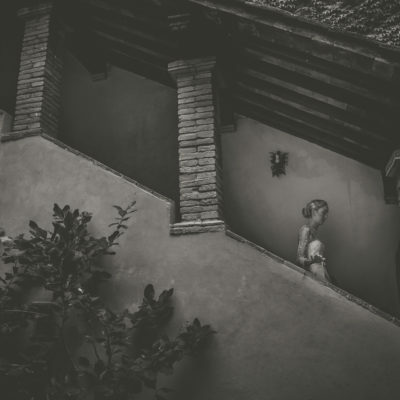 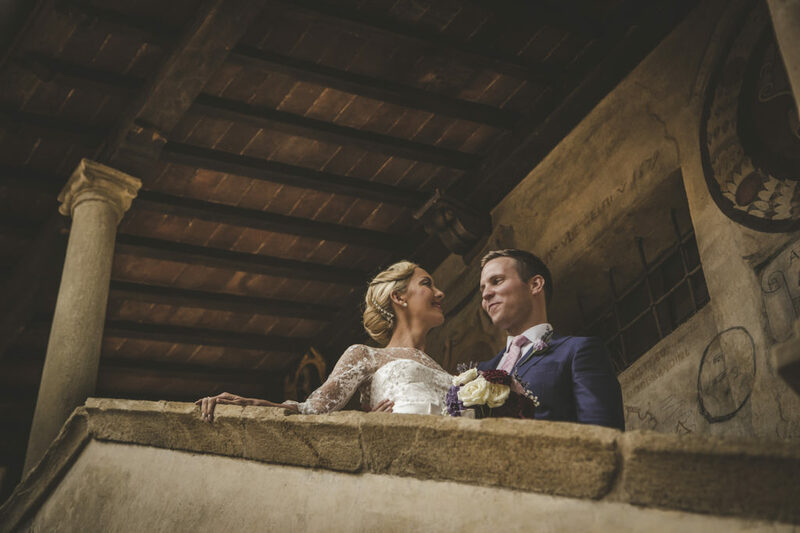 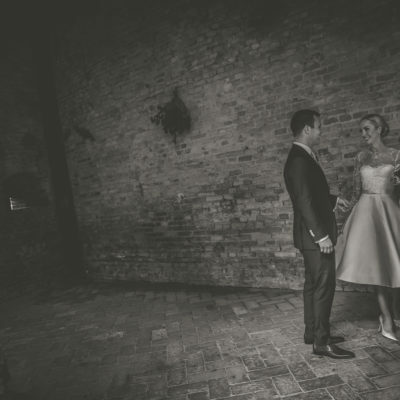 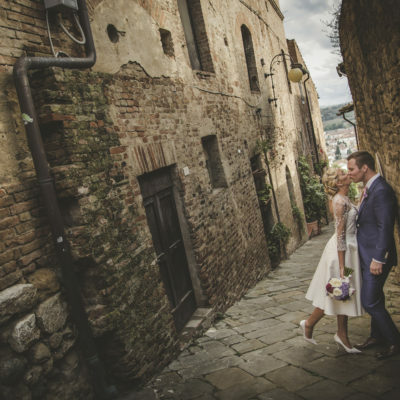 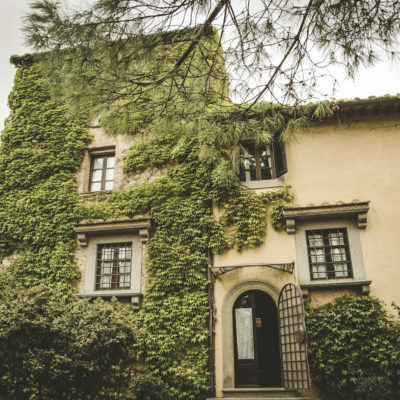 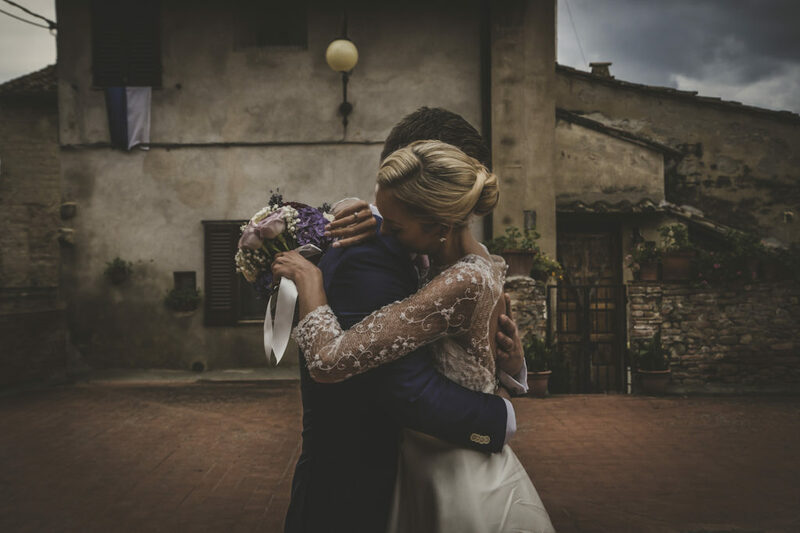 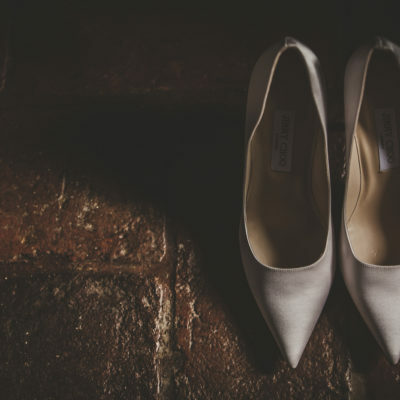 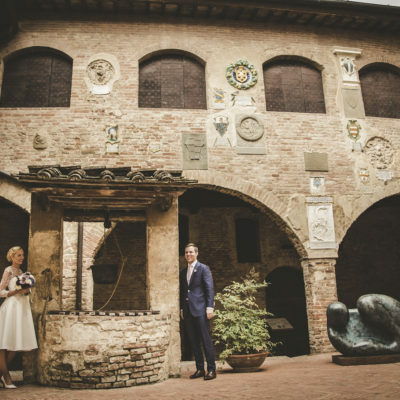 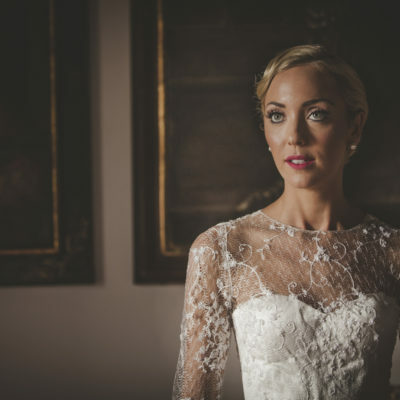 Monique and Jason have been always in love with Tuscany and Italy, and deciding to say “yes” in the beautiful small Town of Certaldo, the city of the famous novelist Boccaccio. 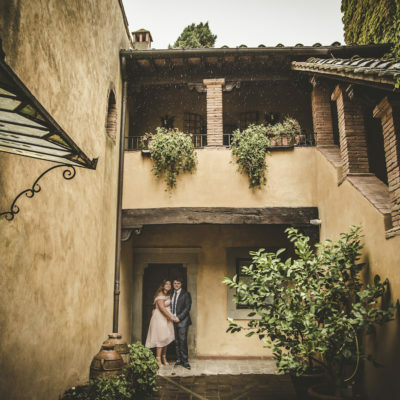 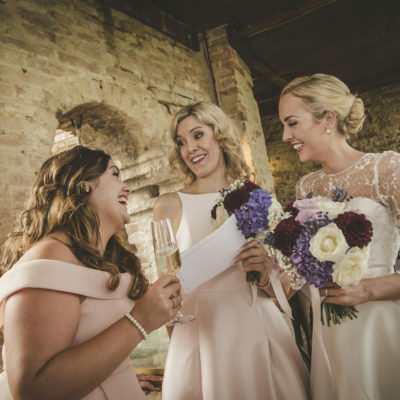 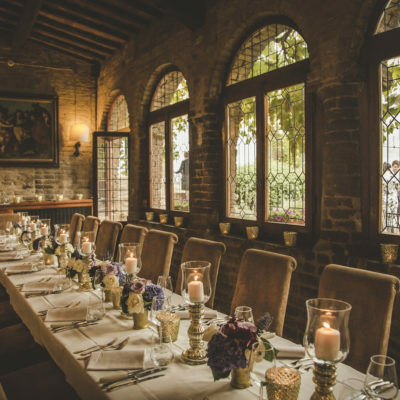 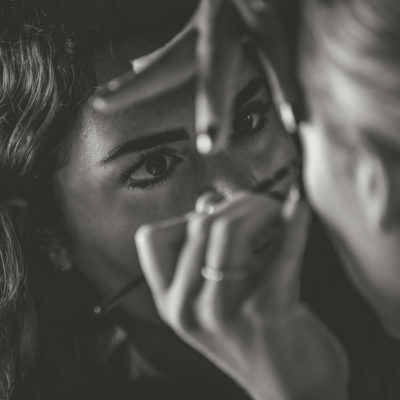 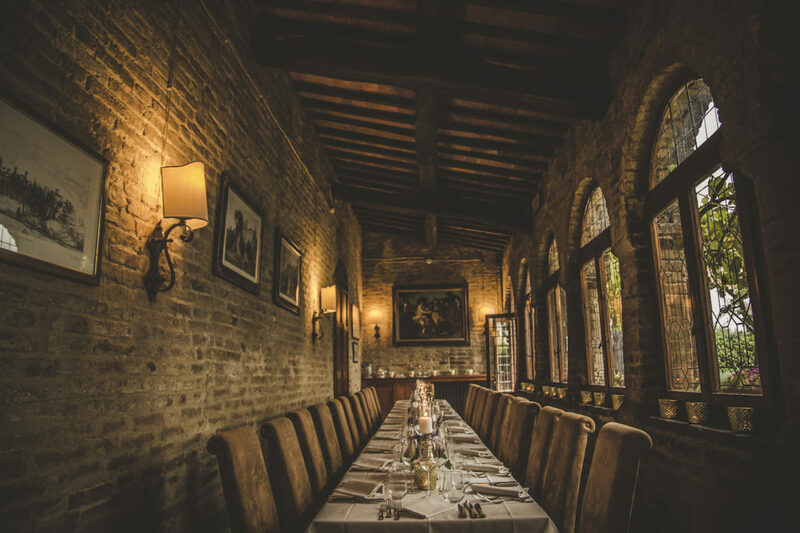 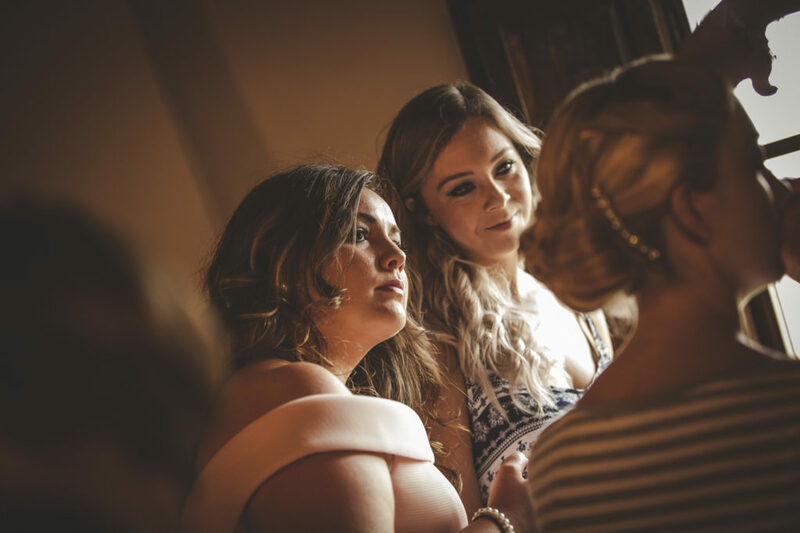 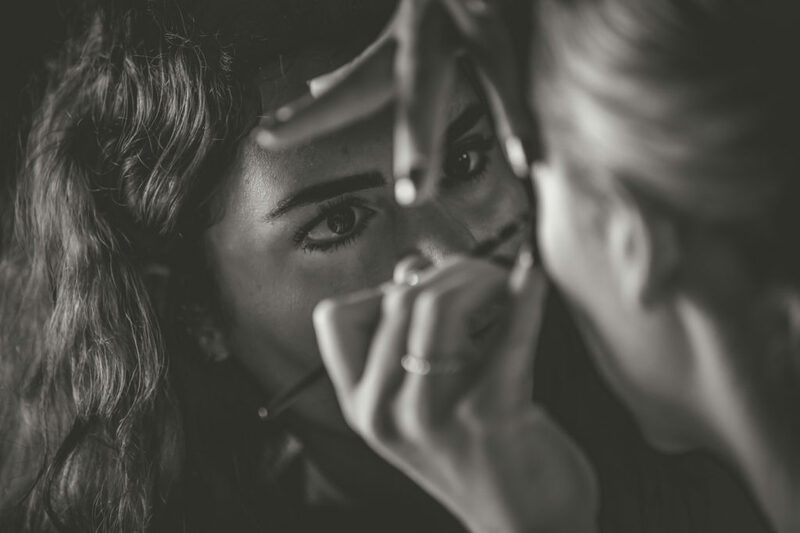 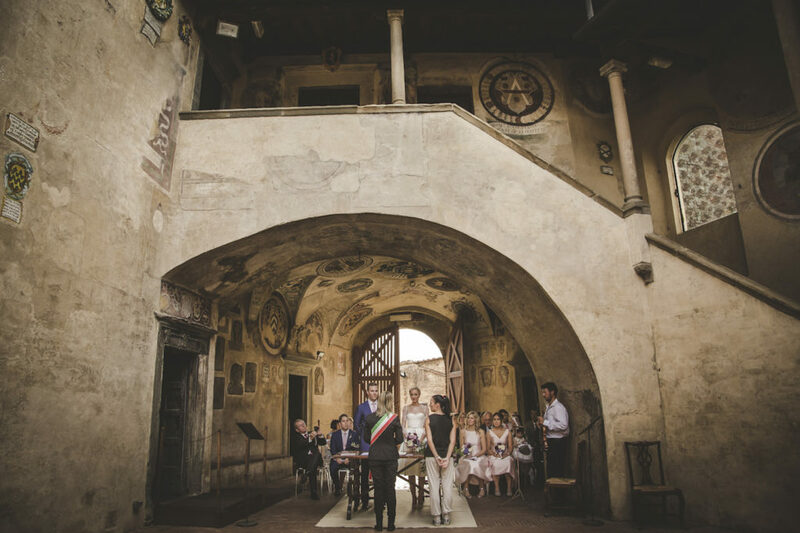 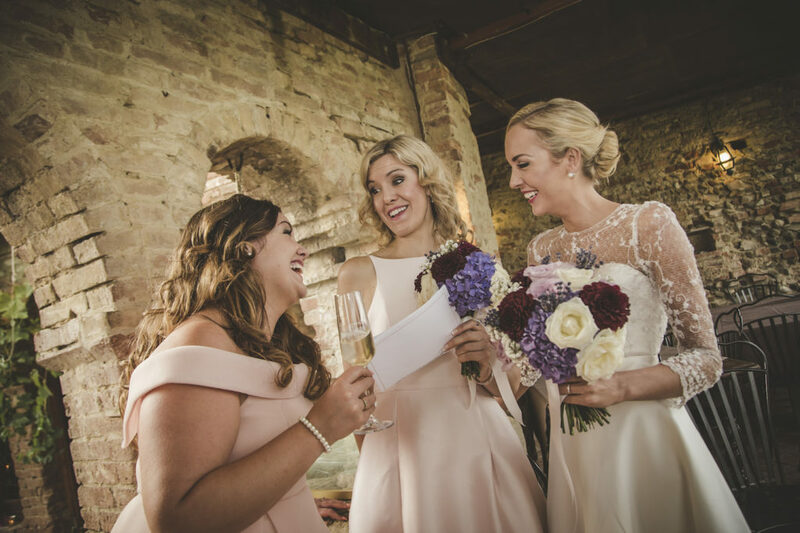 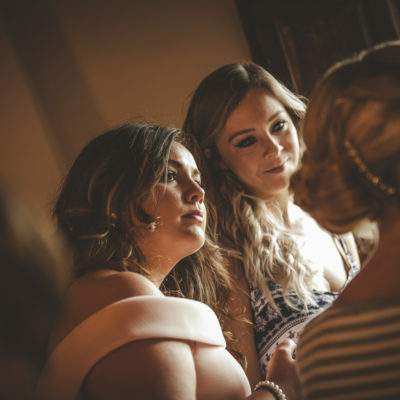 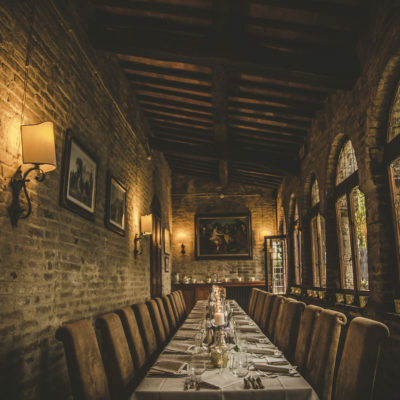 They wanted a small and intimate wedding with their close family and friends, and the Palazzo pretorio was the best scenario ever. 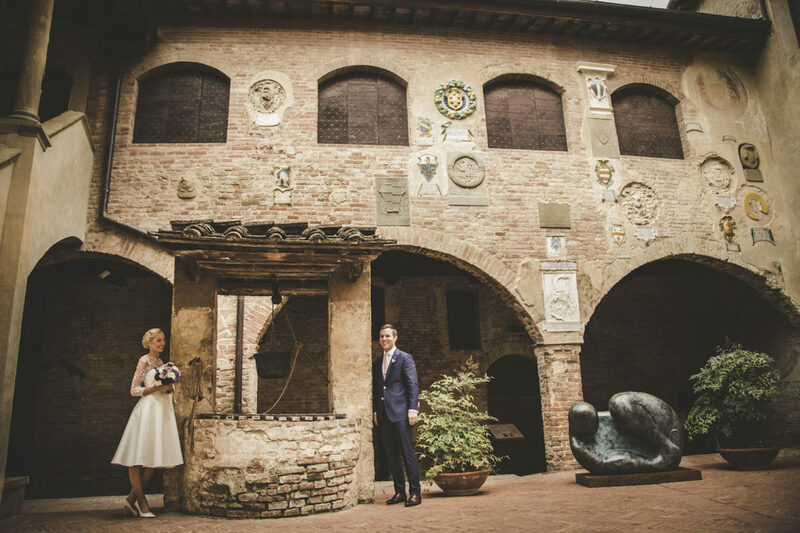 The courtyard of the Palazzo Pretorio was built between 1117 and 1164, and the facade displays an array of coats of arms in marble, stone and others made by the prestigious della Robbia school. 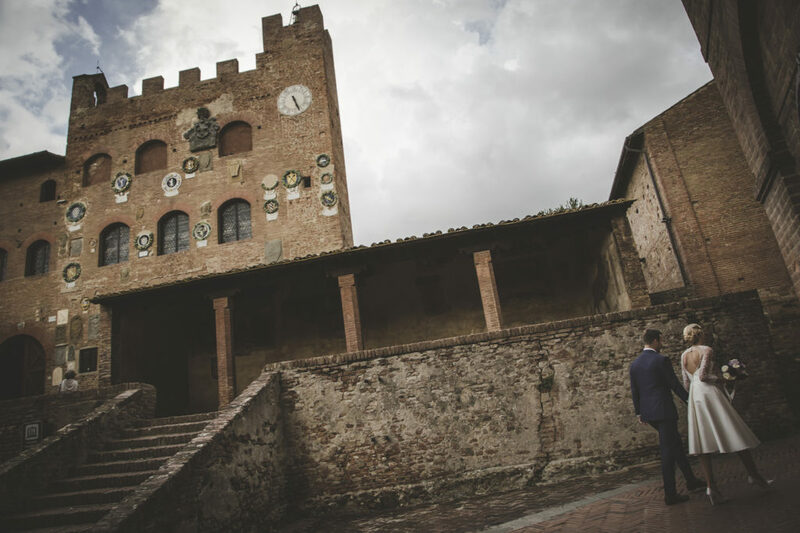 Here it is possible to celebrate a legal binding ceremony hold by the Mayor of Certaldo, and our assistance for the paperwork and the mandatory translator present on the day made the rest. 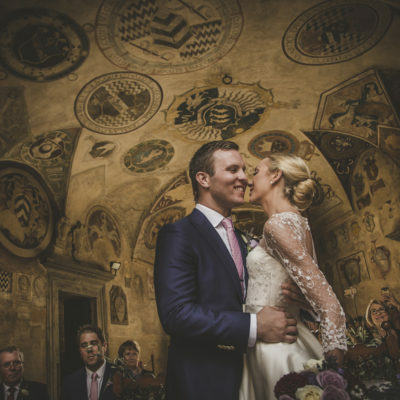 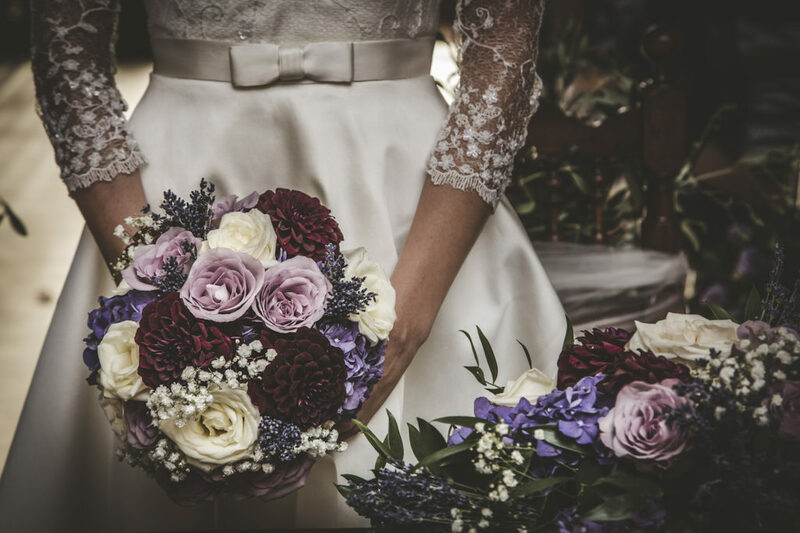 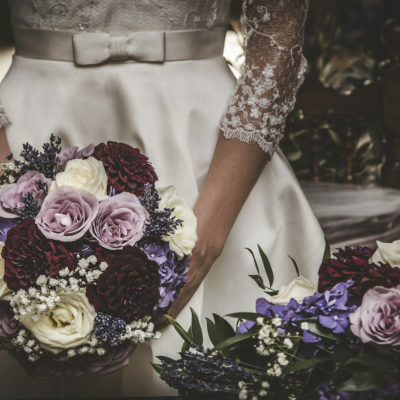 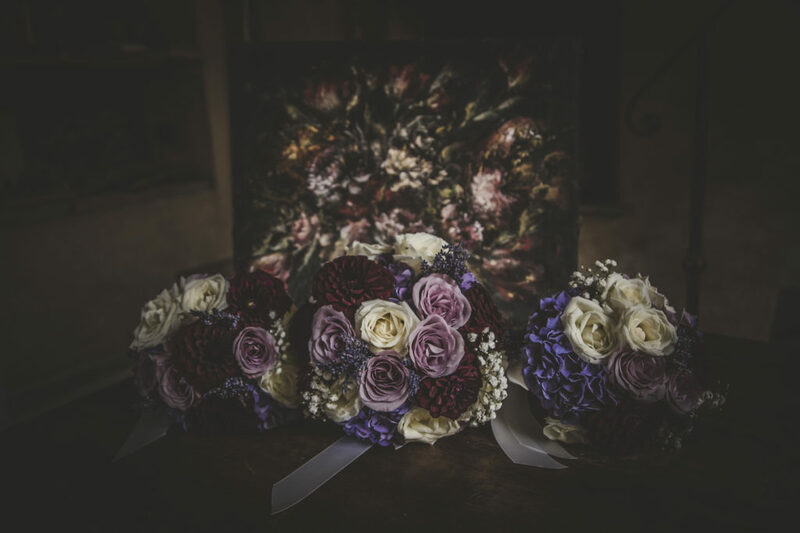 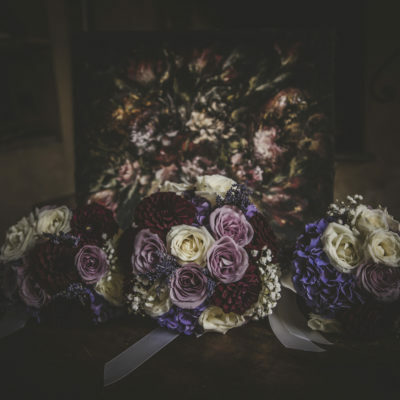 The Palazzo was the scenery of their vows, one violin accompanies the rythe and the purple colour of the flowers were the perfect frame for this beautiful couple. 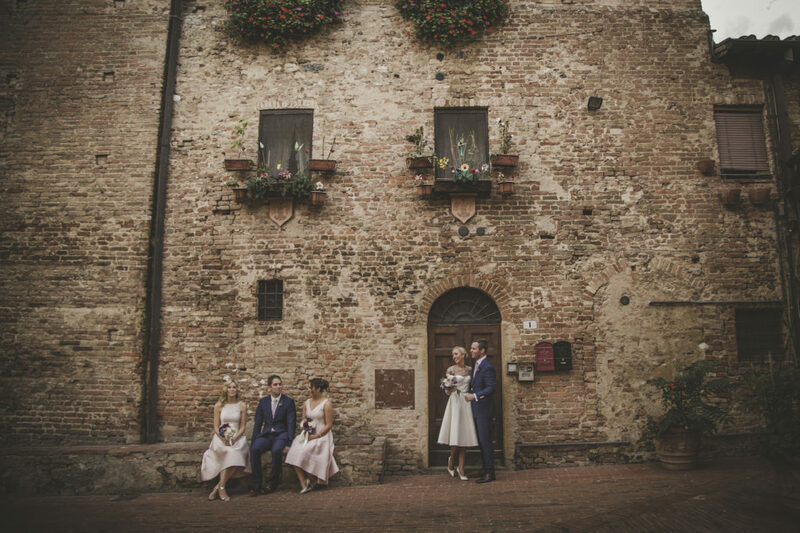 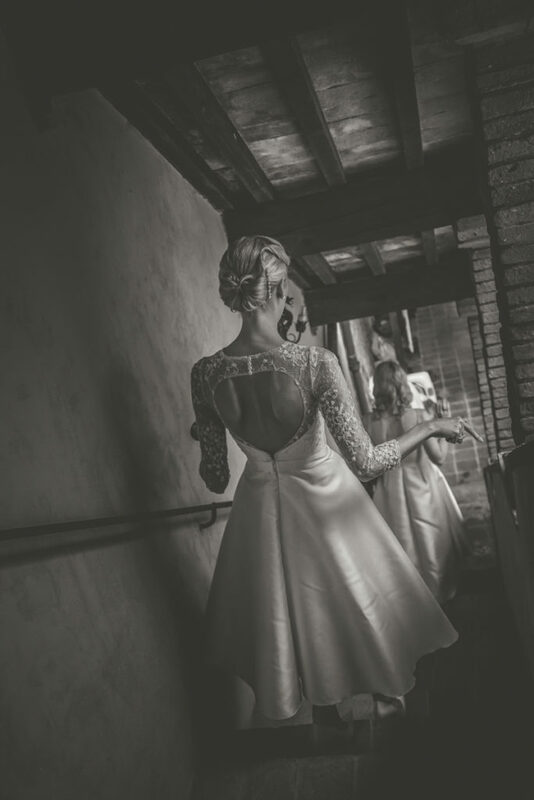 The style chosen by the bride was Vintage, and it fits perfectly with the old city and all the contest. 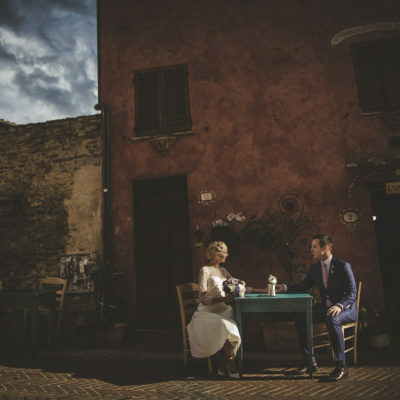 The small Town of Certaldo was the scenario for all the wonderful pics taken. 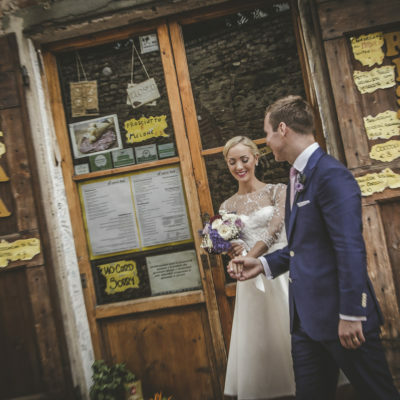 After the celebration a wedding reception was held in a small and old restaurant in the city centre. 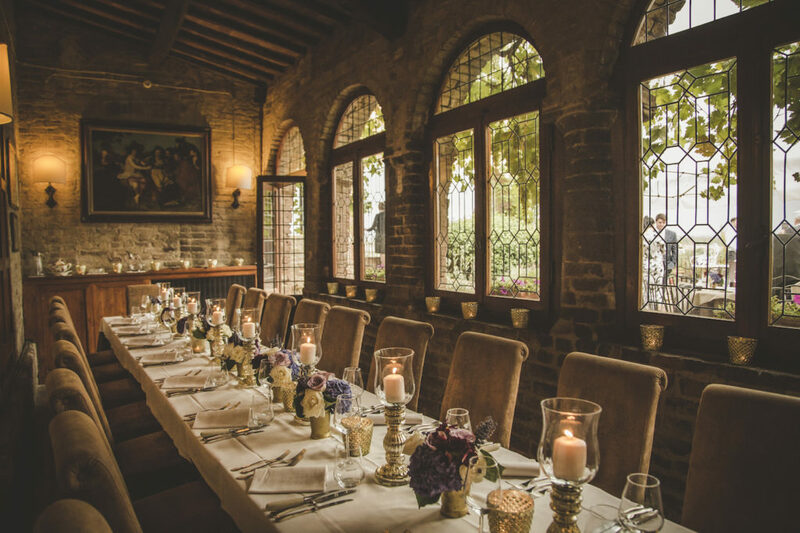 The terrace was fantastic for the aperitif and the long room facing the view a perfect place where to have the sit down dinner. 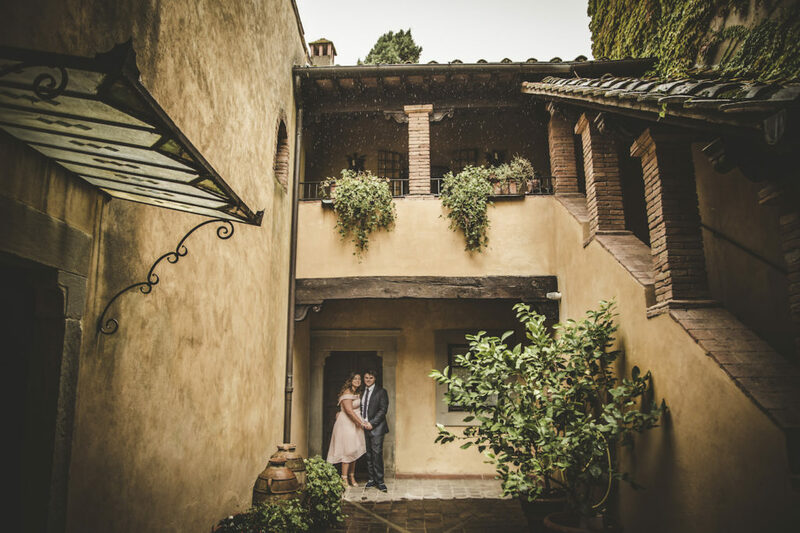 Everything was so romantic and warm and the couple was radiant.